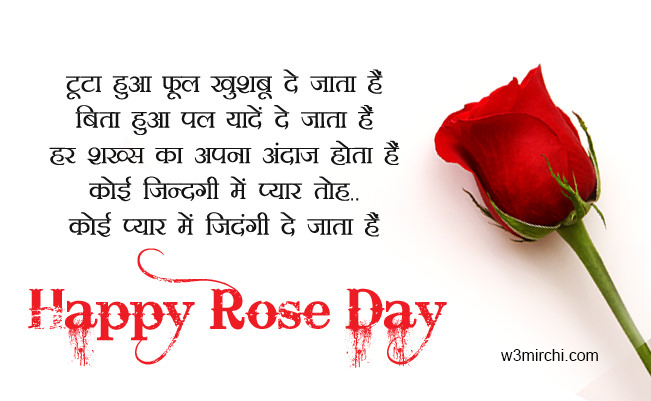 A Rose for you on Rose Day.! 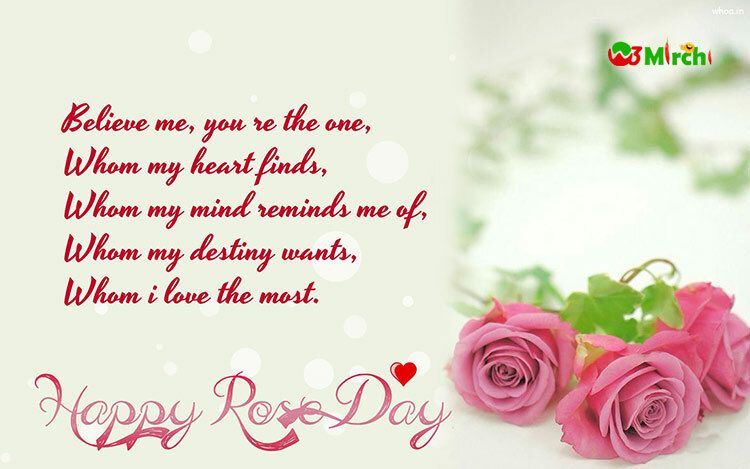 Nothing can replace you in my life.! 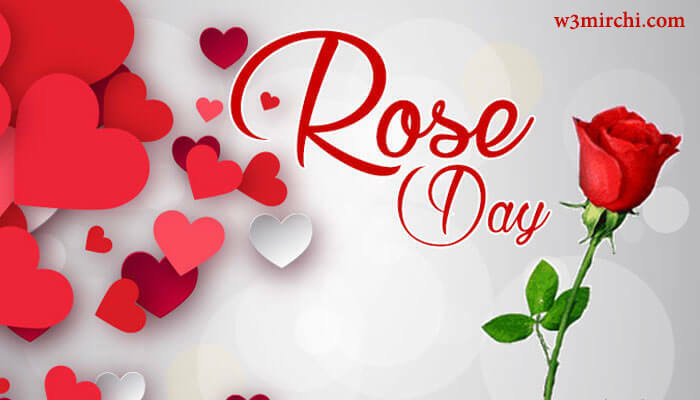 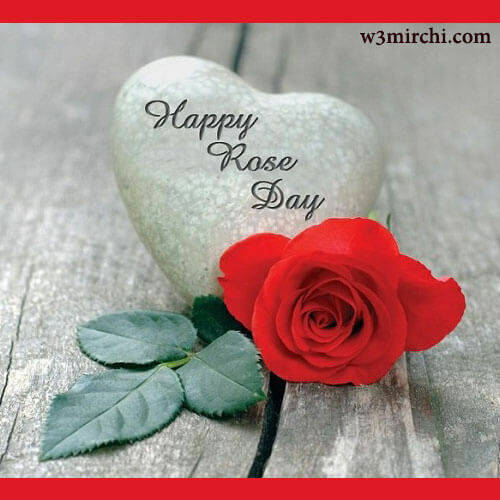 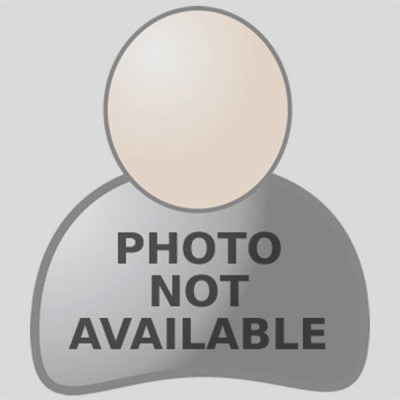 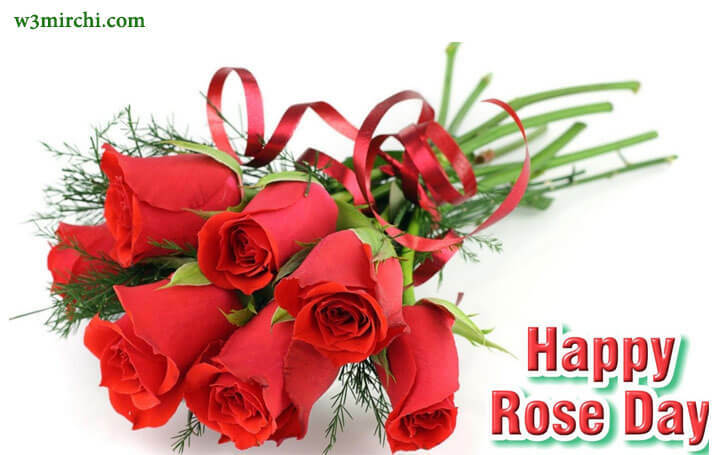 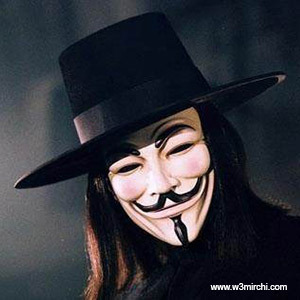 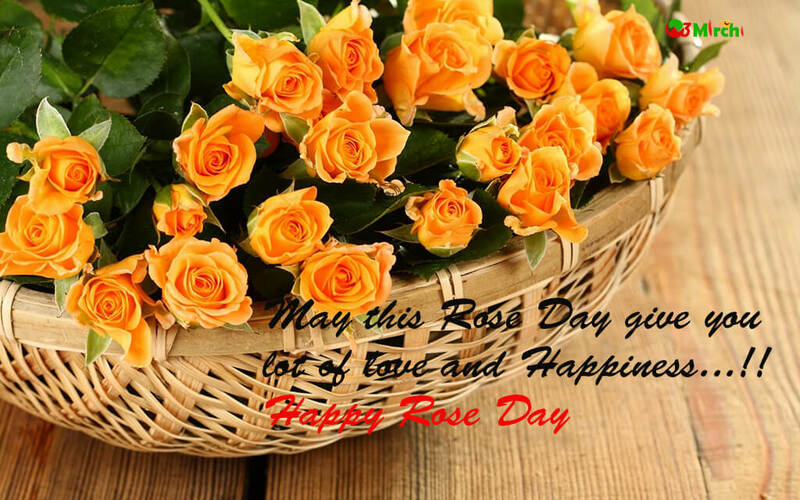 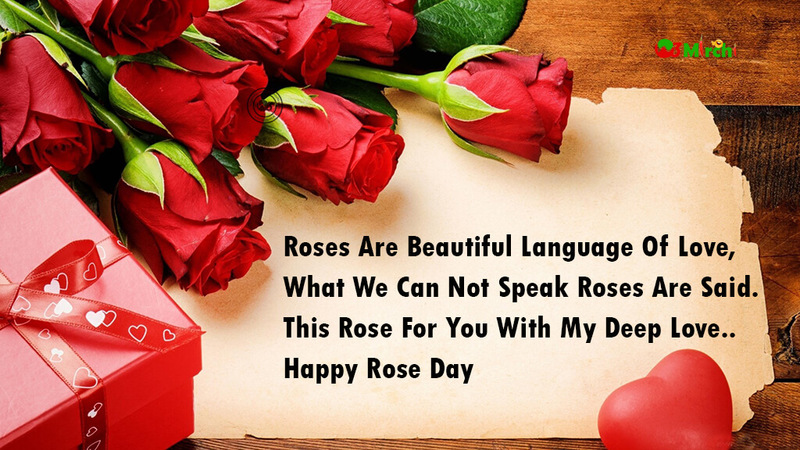 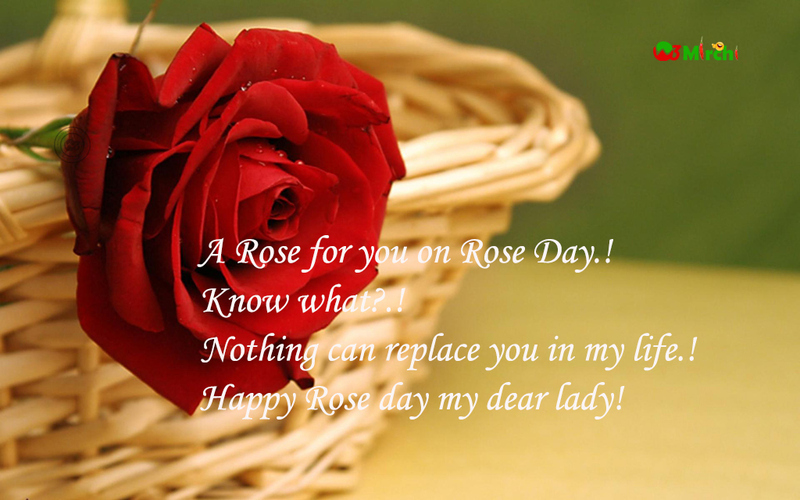 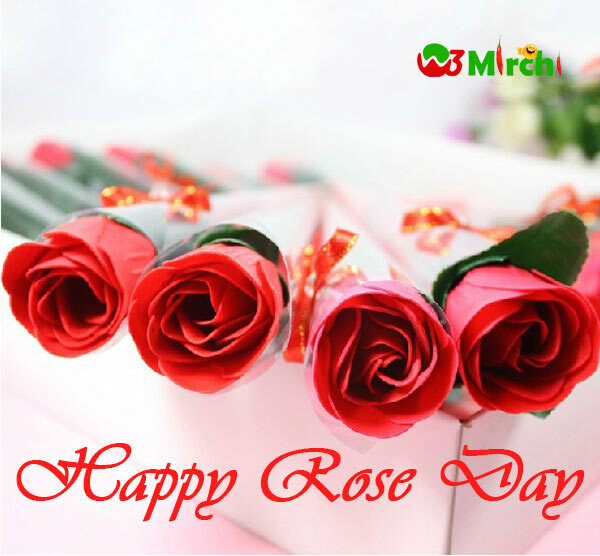 Happy Rose day my dear lady! 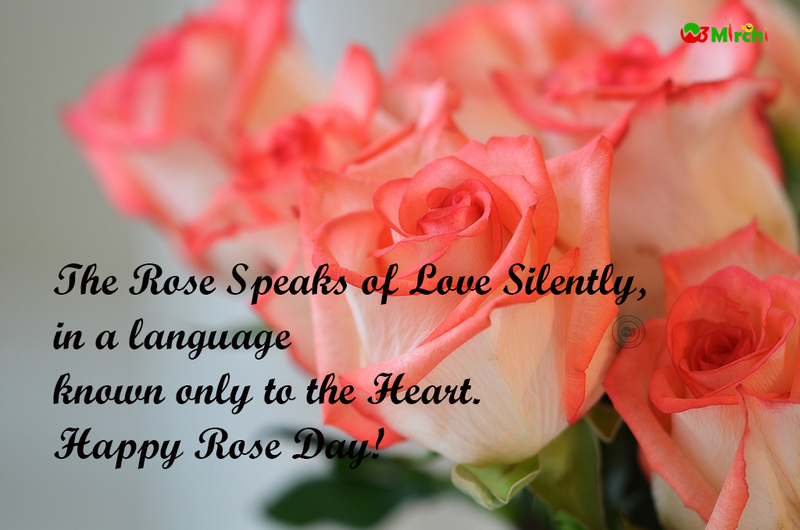 known only to the Heart.